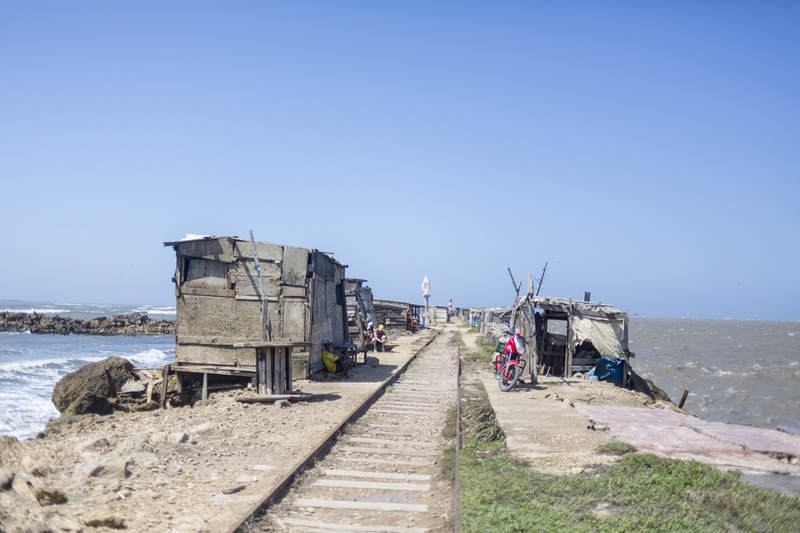 The Magdalena River is the most important river of Colombia. 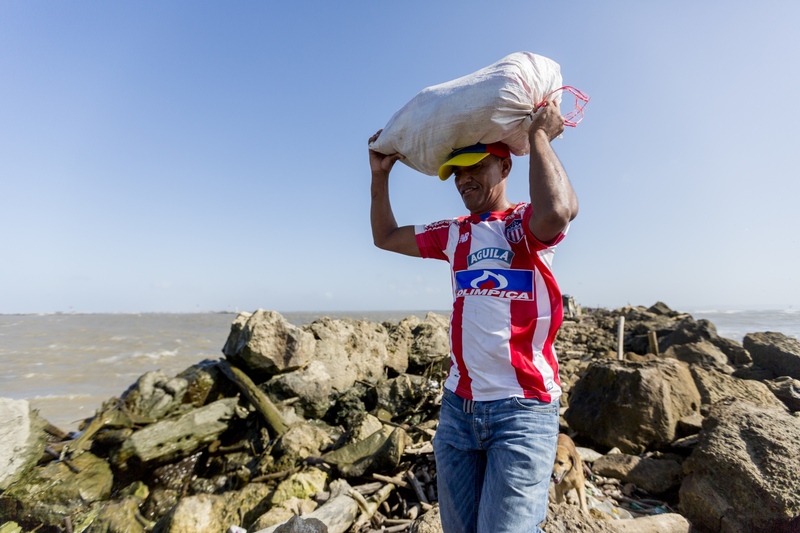 Flowing northward, about 1,528 kilometers through the western part of the country, providing food and sustenance to many fishermen of Bocas de Ceniza. 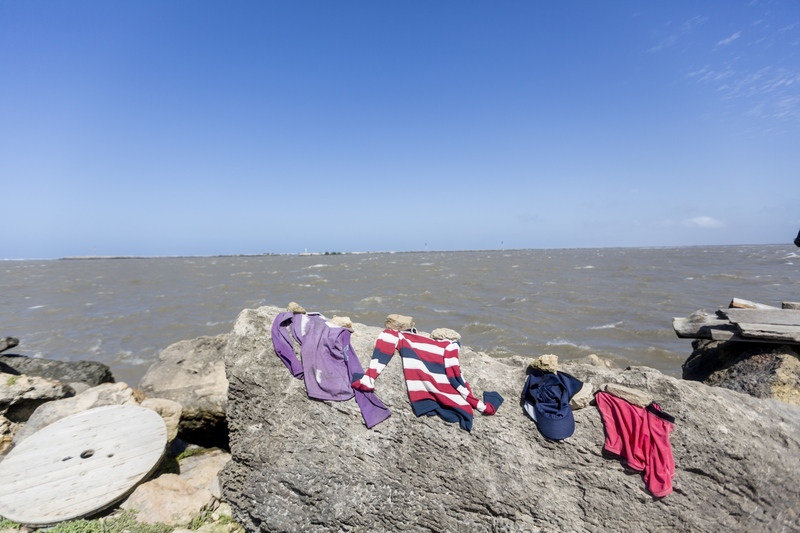 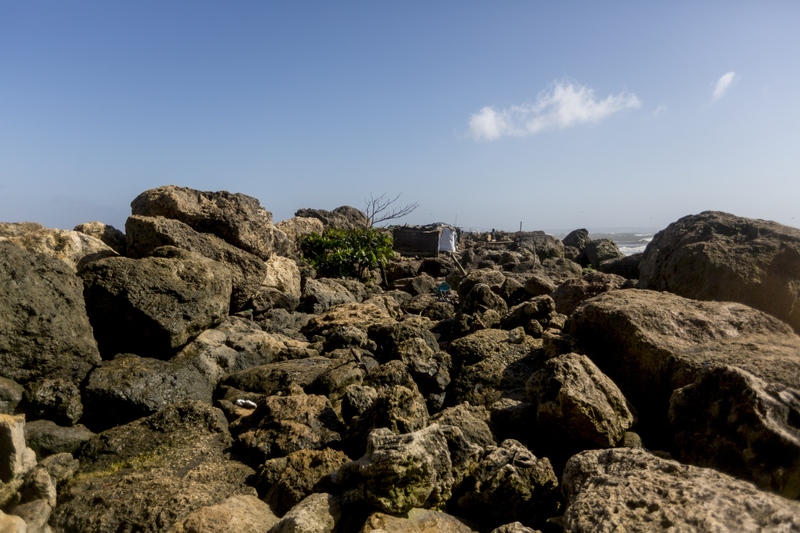 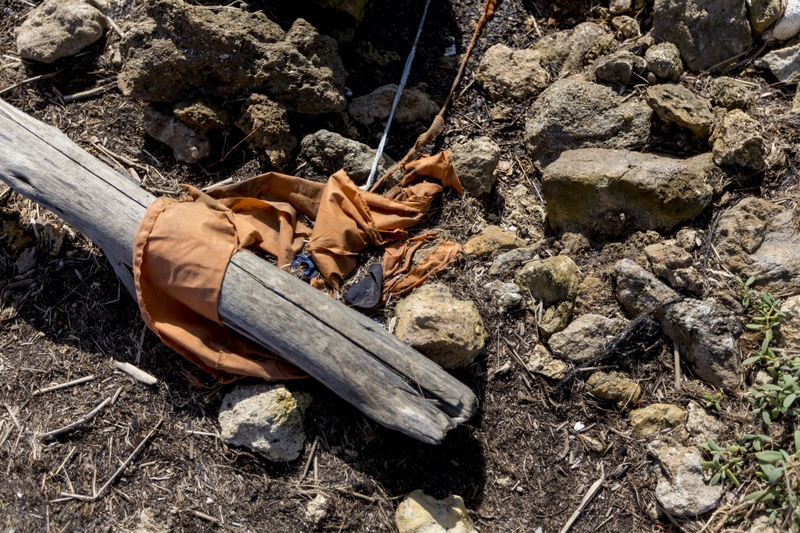 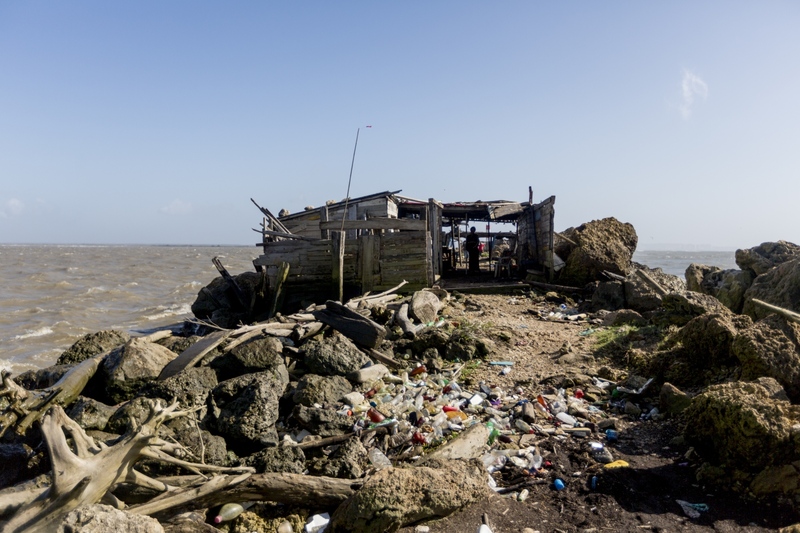 This forgotten place, given its name by the murky color that the Caribbean Sea water gets as it receives the end of the Magdalena River, is a narrow embankment. 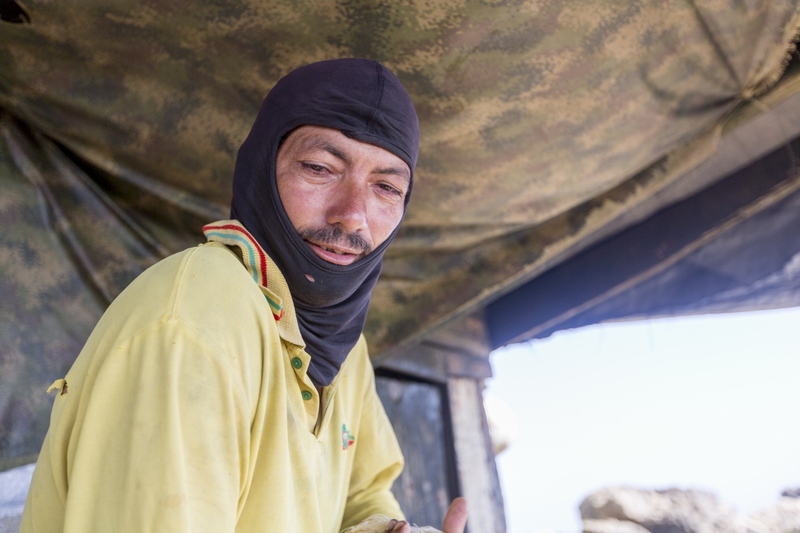 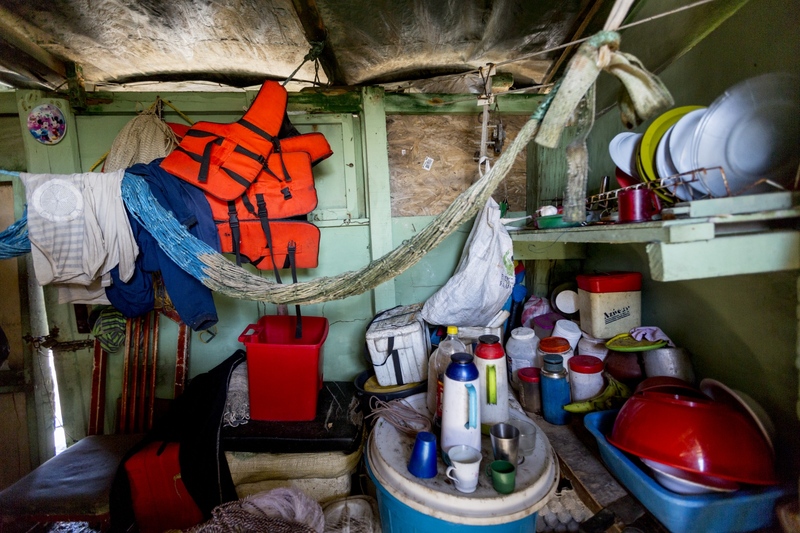 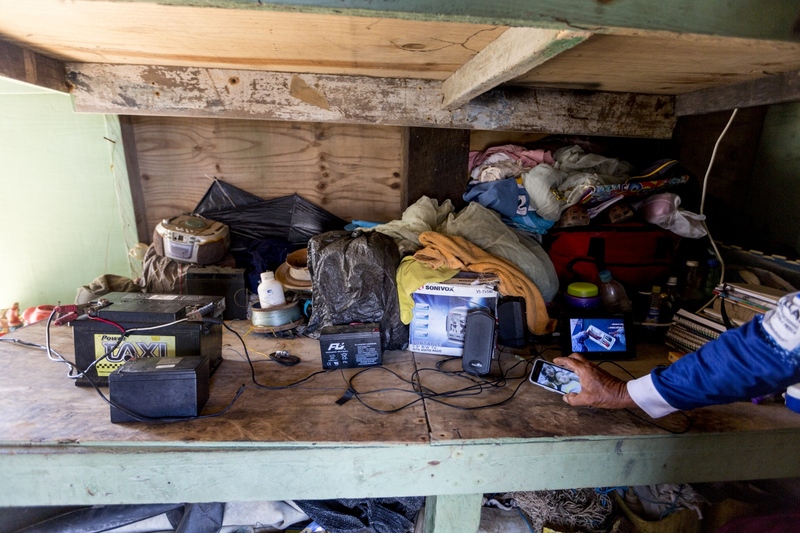 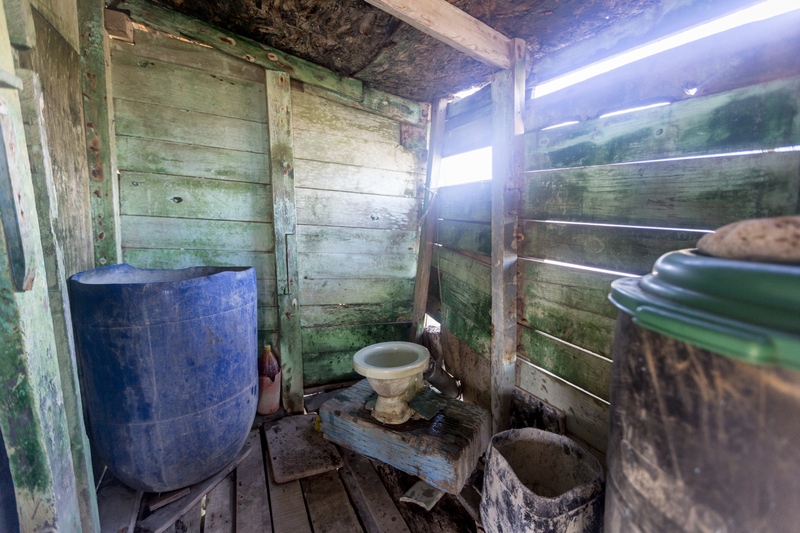 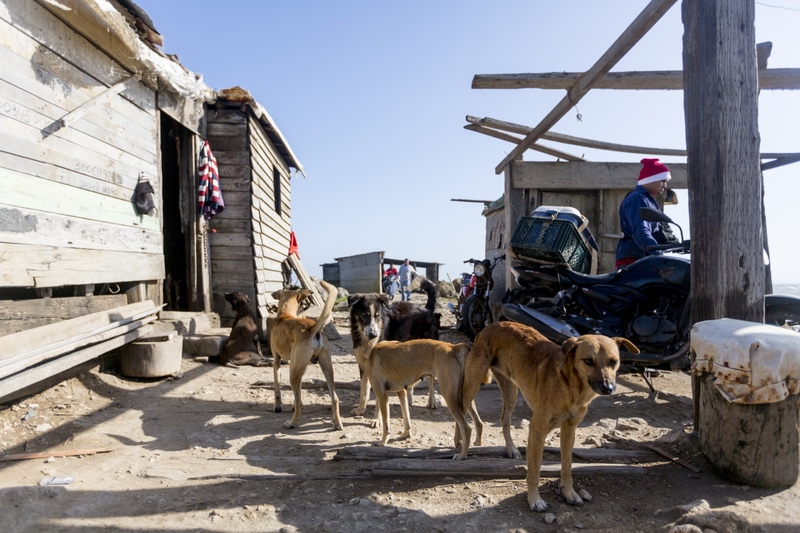 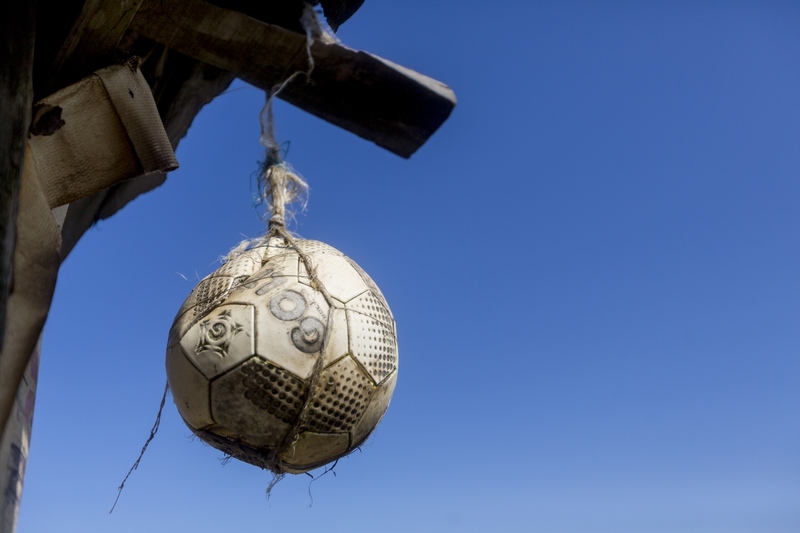 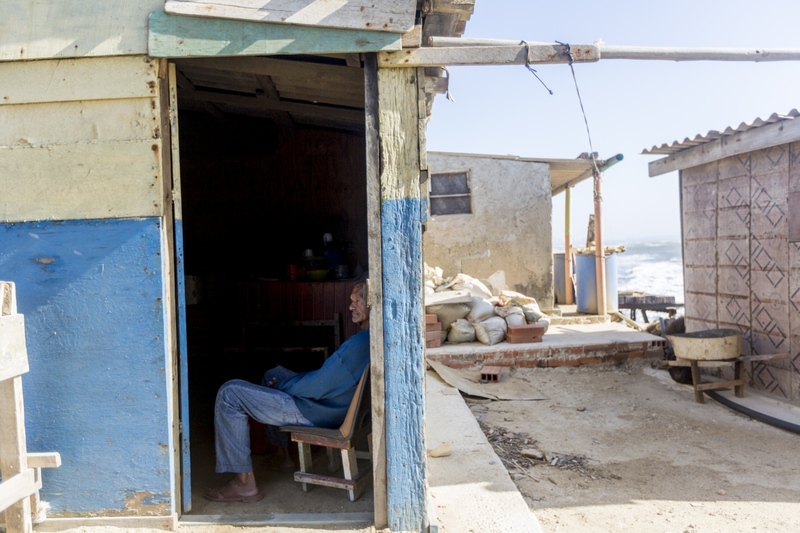 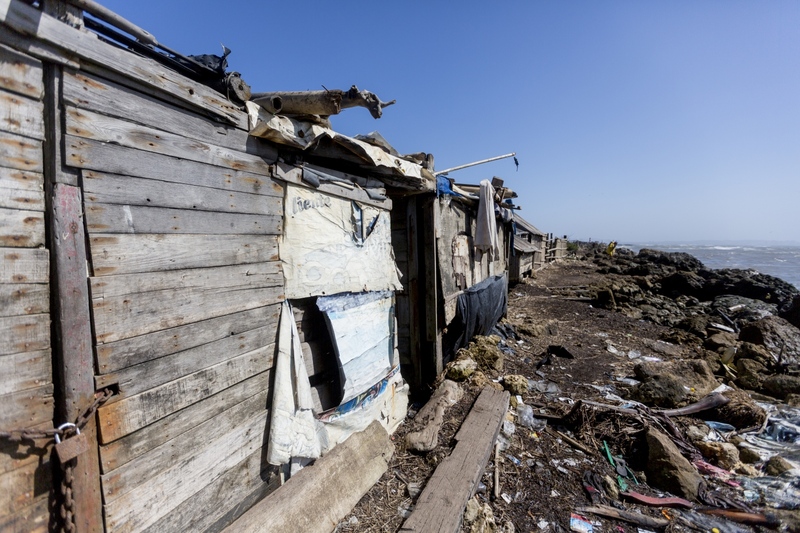 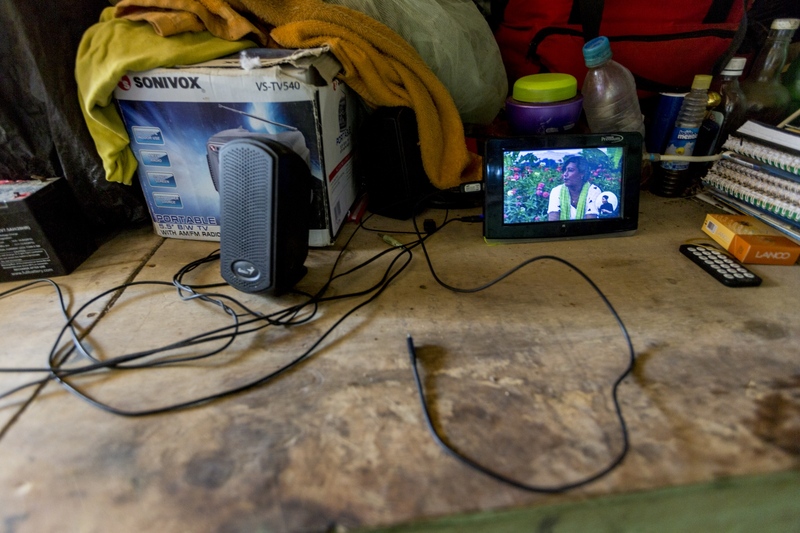 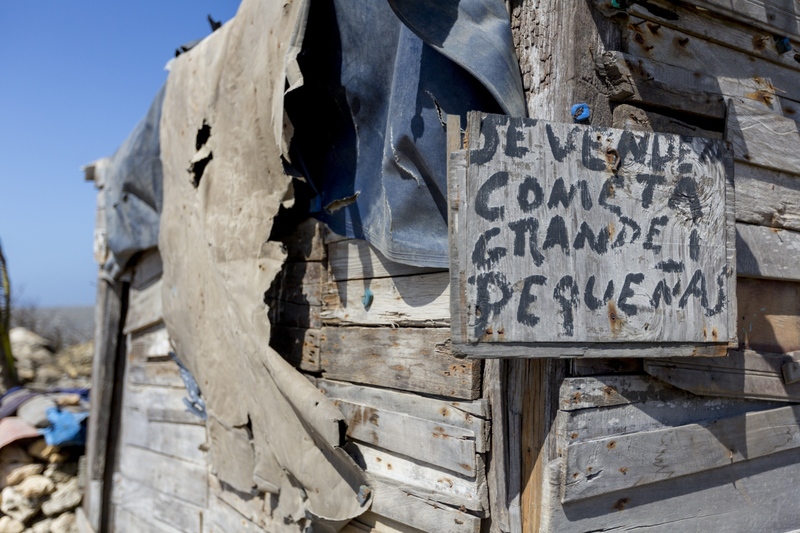 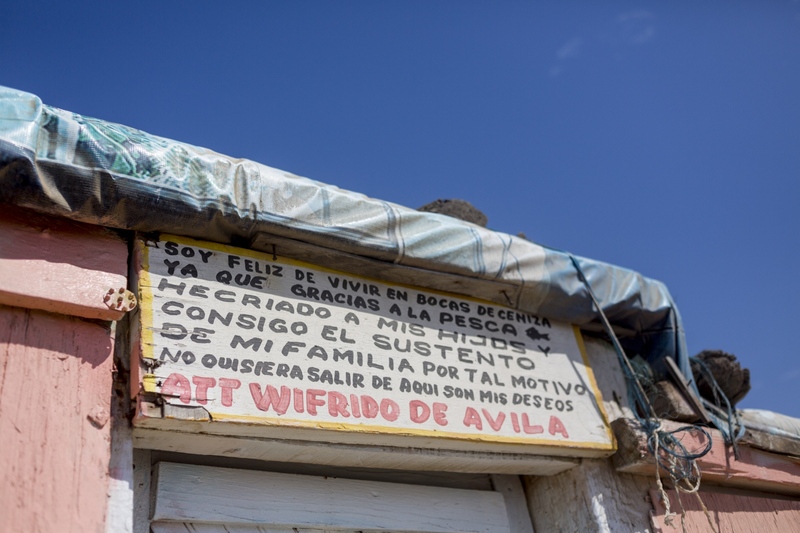 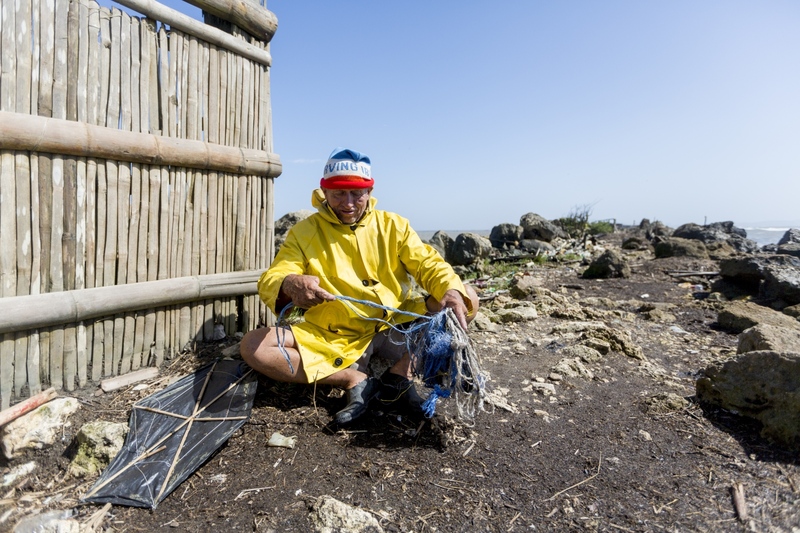 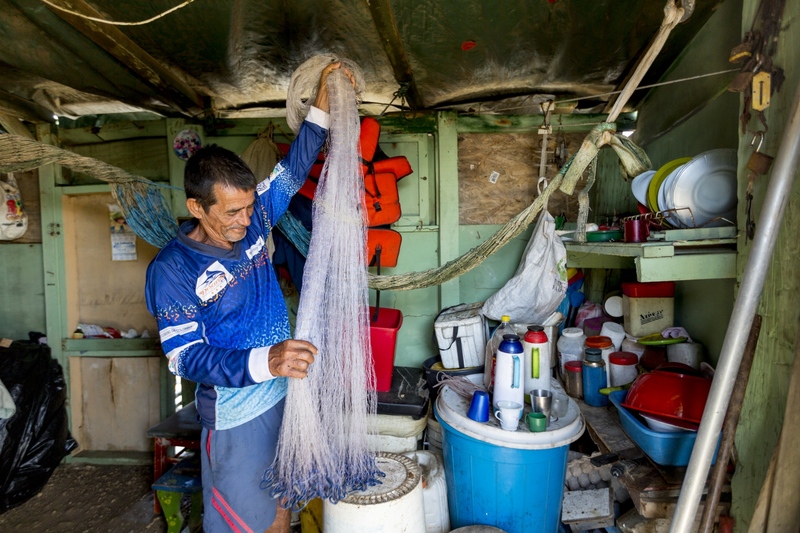 Home to more than fifty fishermen who live in extreme living and weather conditions and it is where some have lived for more than sixty years, and for many, their homes get destroyed when the water tide rises and the wind force increases. 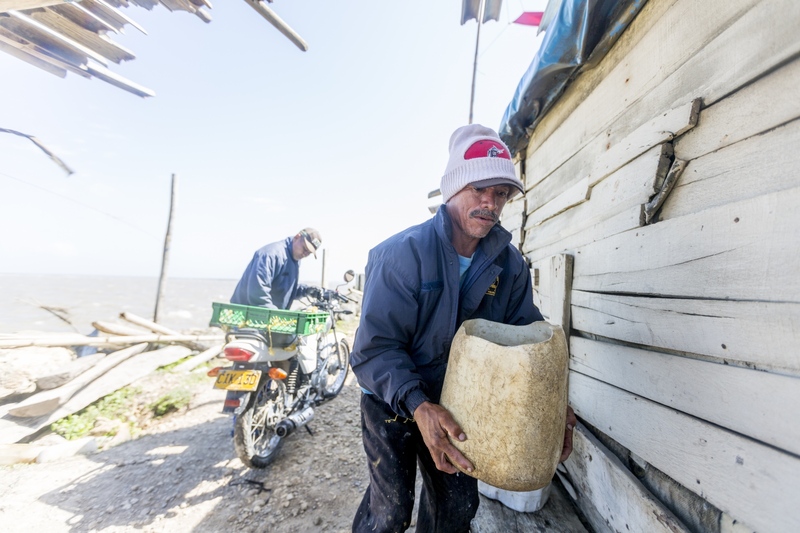 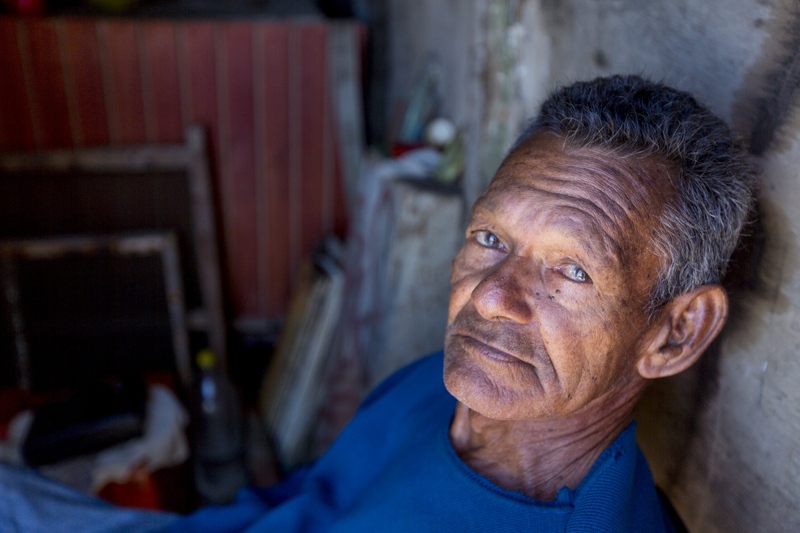 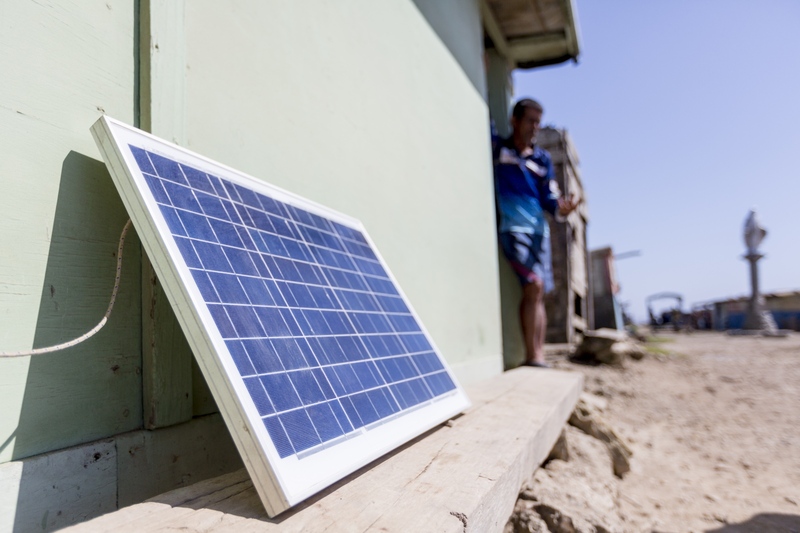 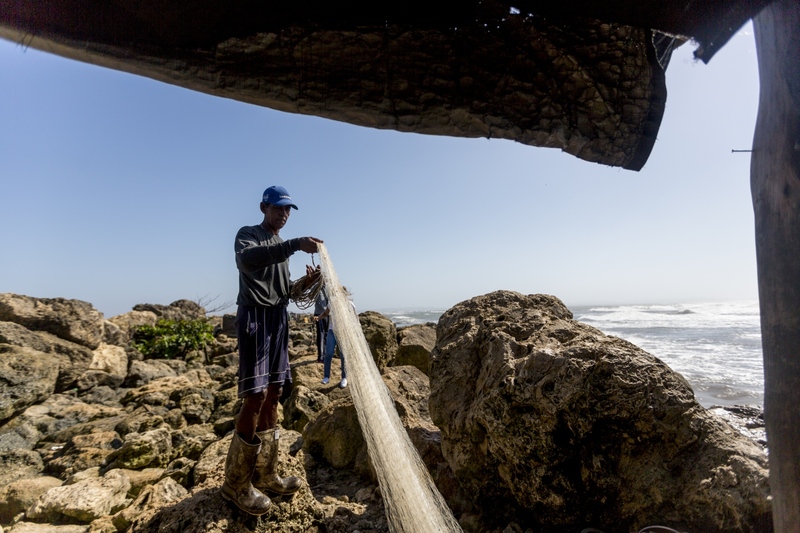 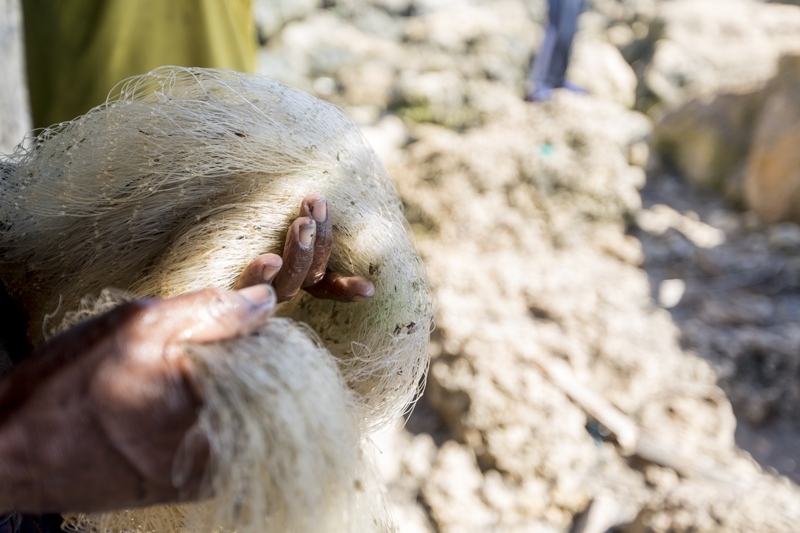 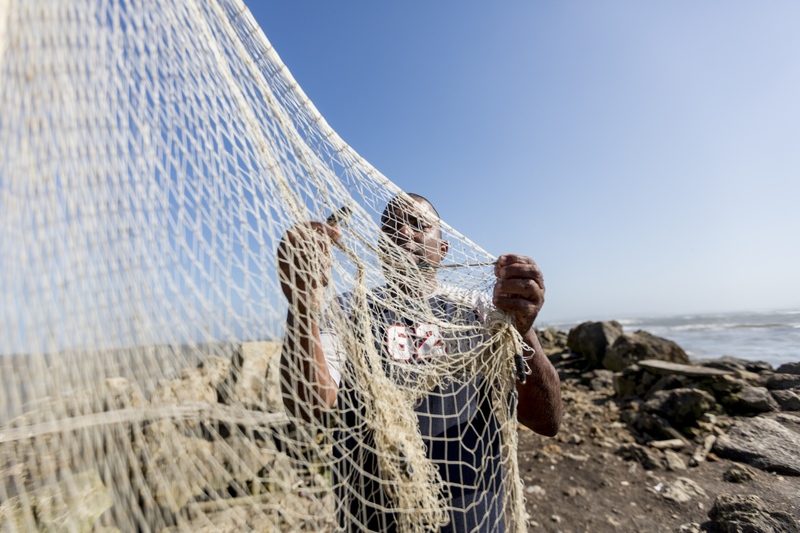 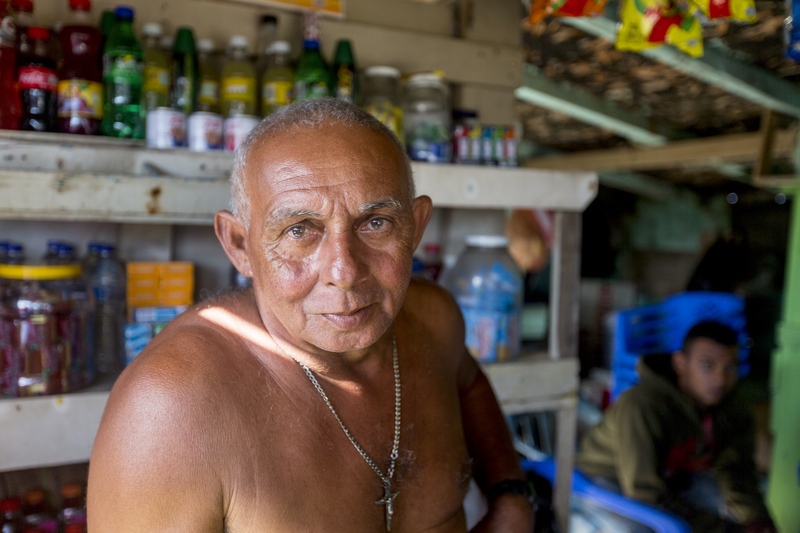 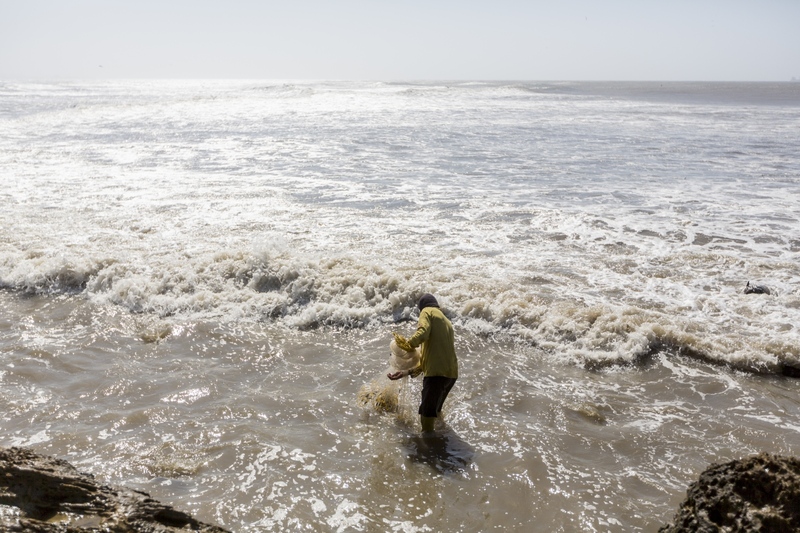 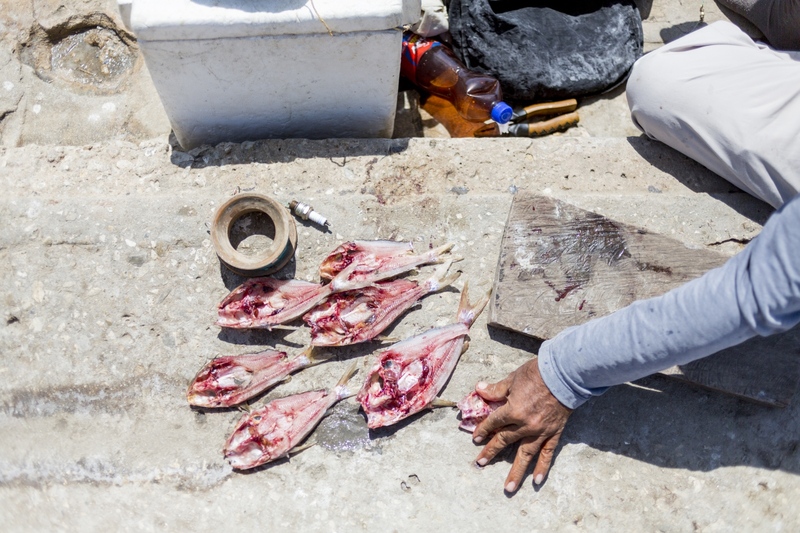 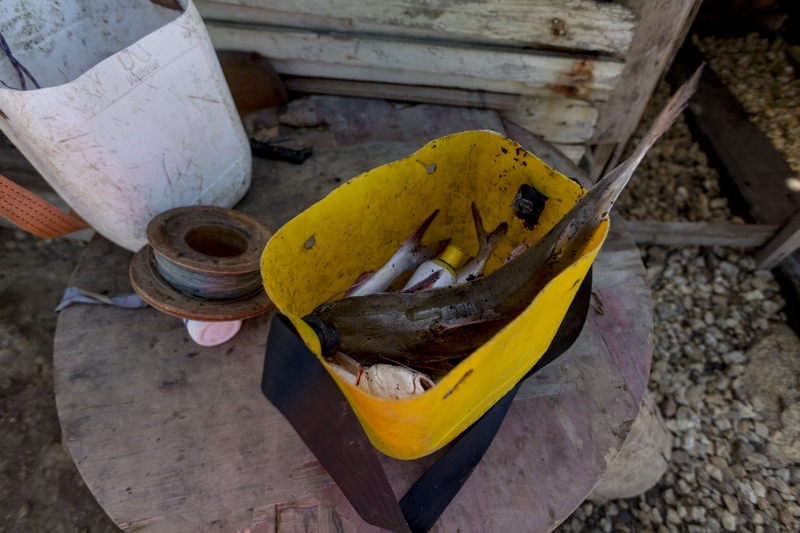 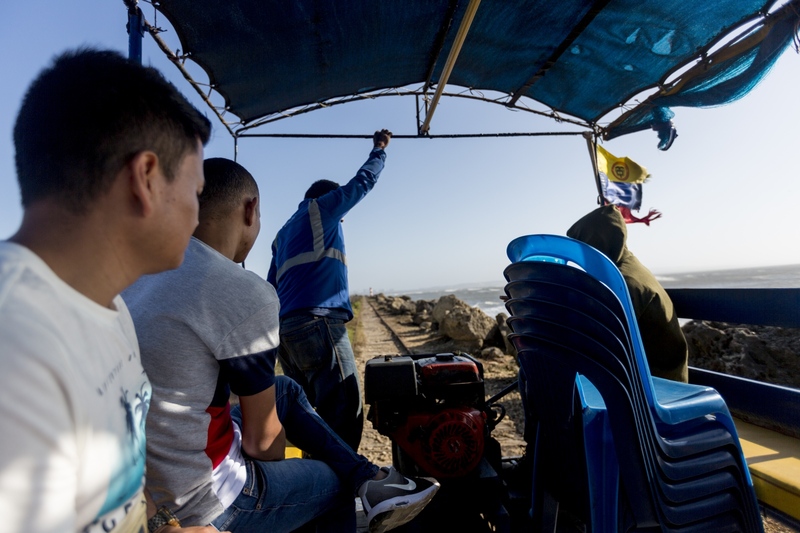 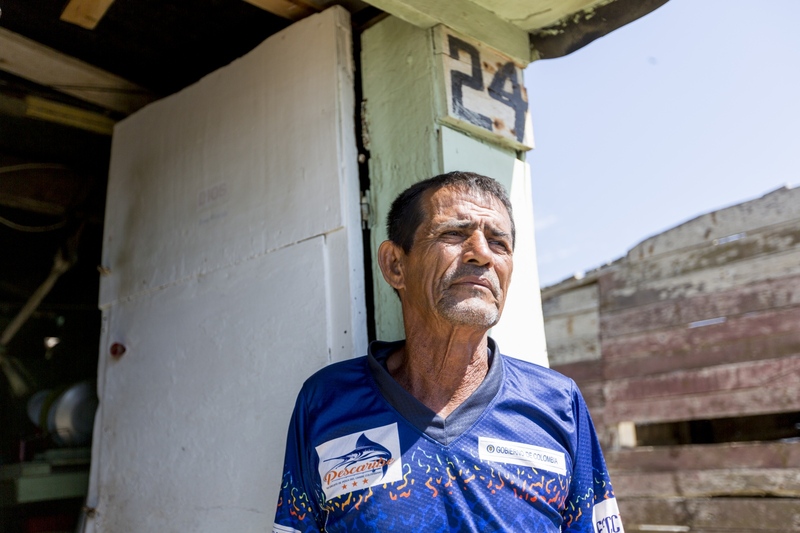 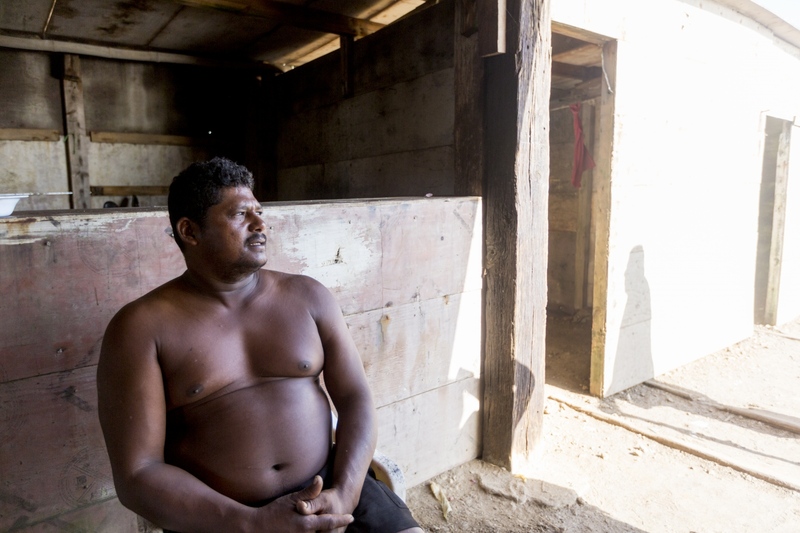 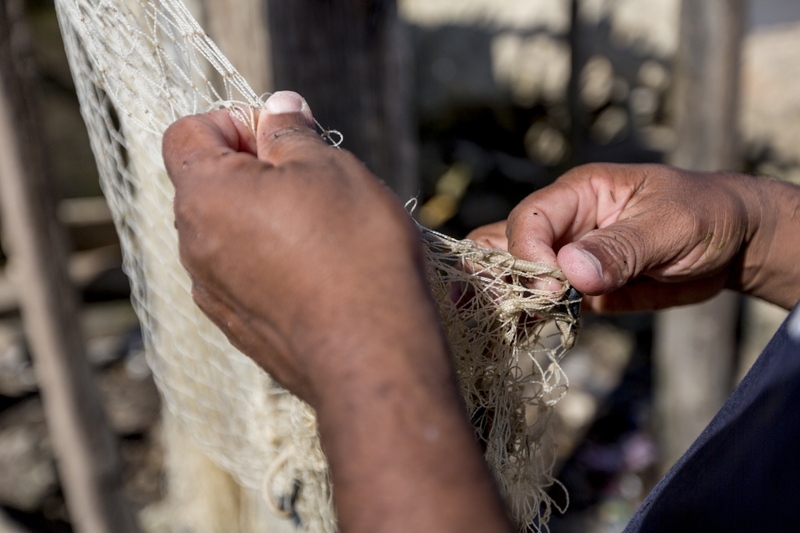 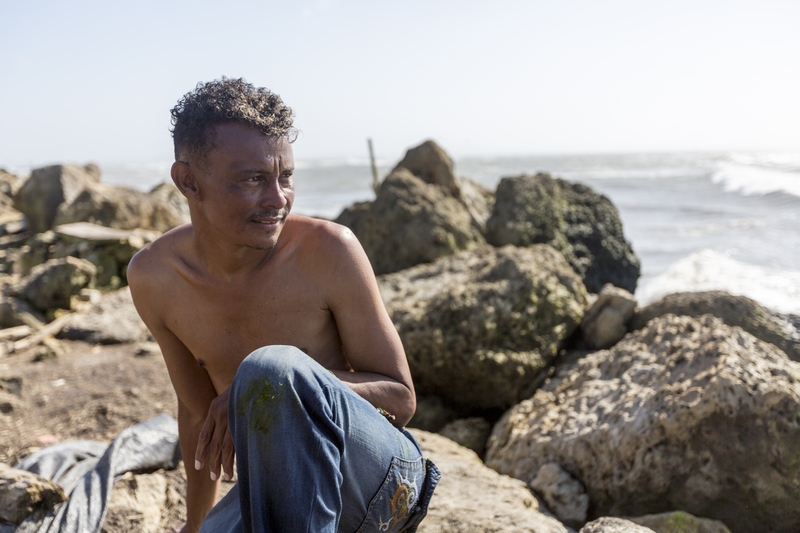 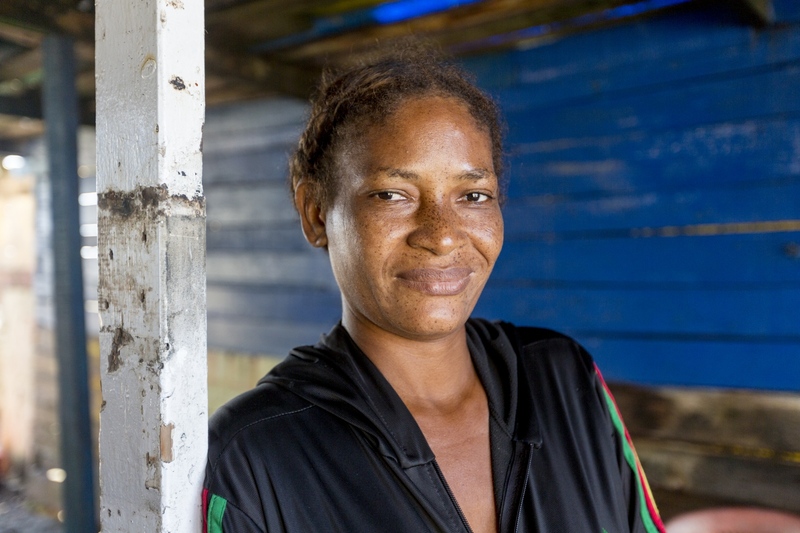 Although they live independently, fishing is their main source of income and food for themselves and their families who live back in the city of Barranquilla, Colombia.